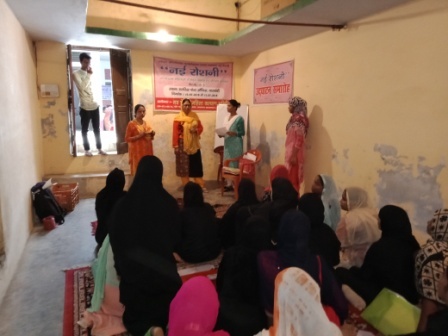 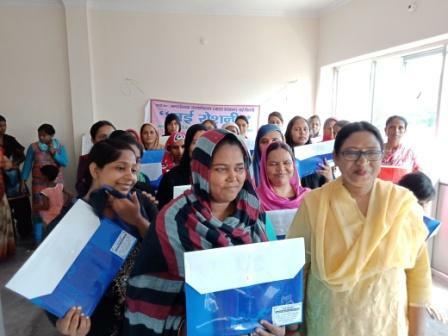 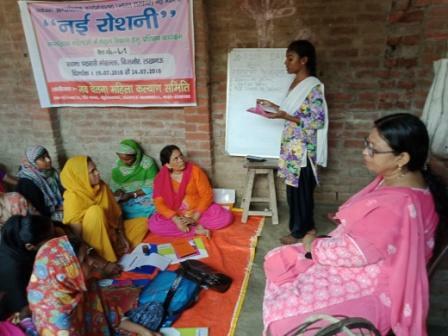 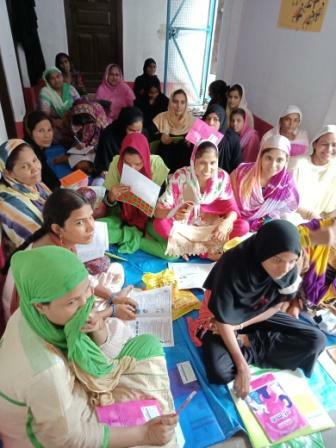 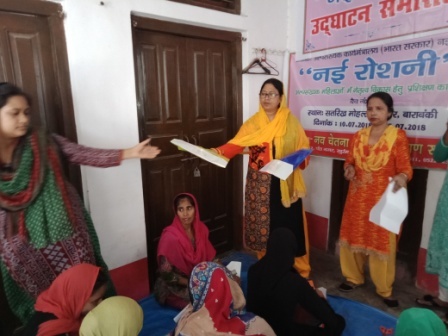 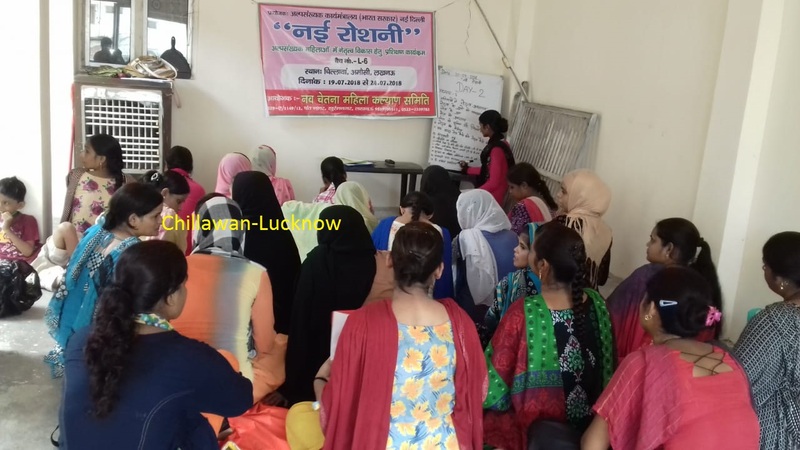 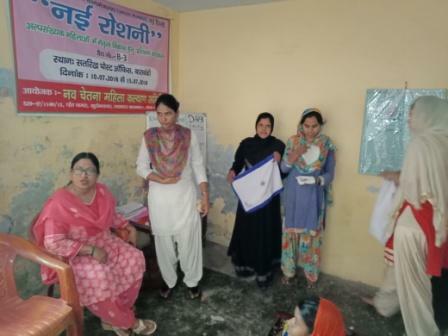 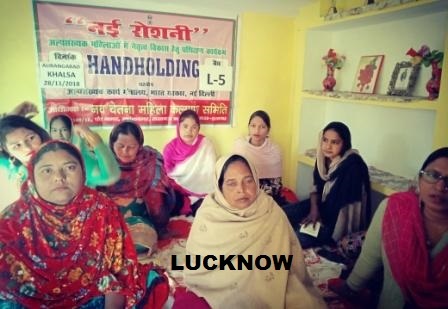 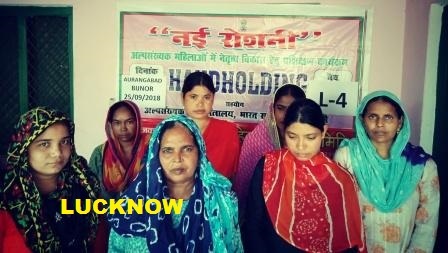 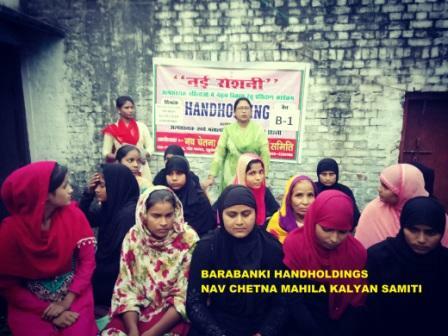 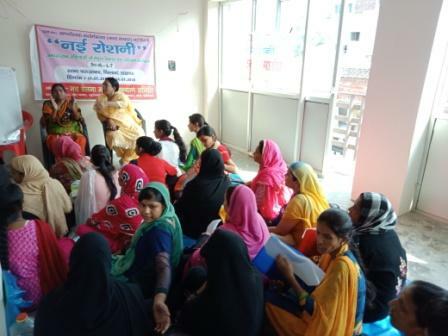 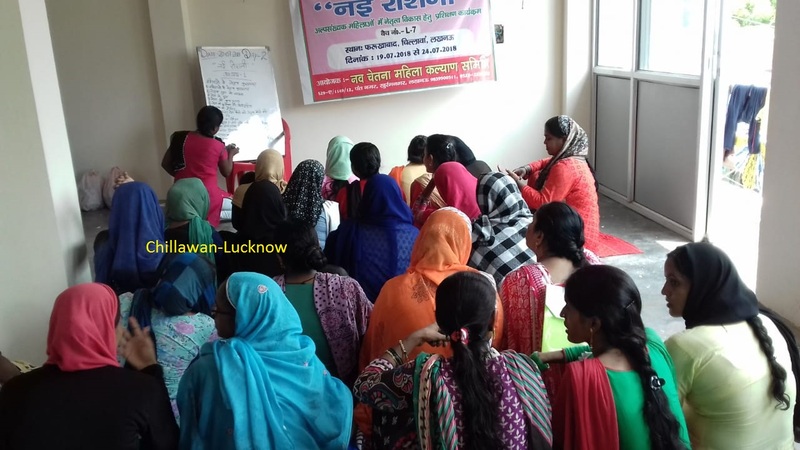 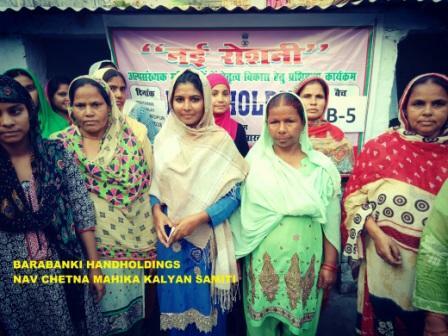 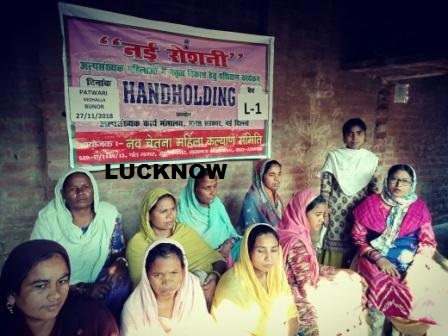 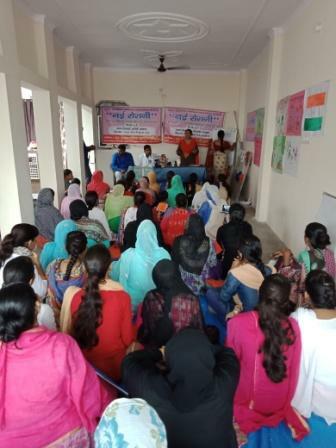 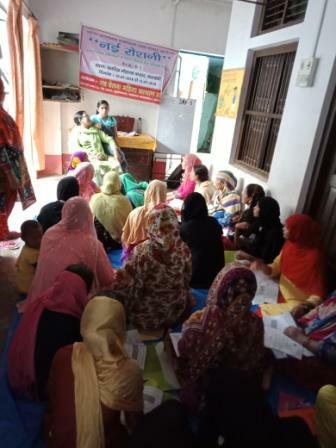 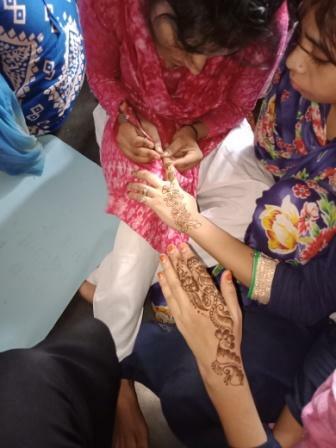 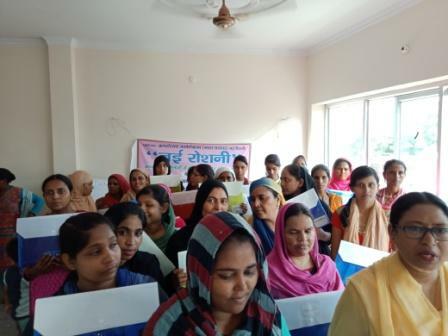 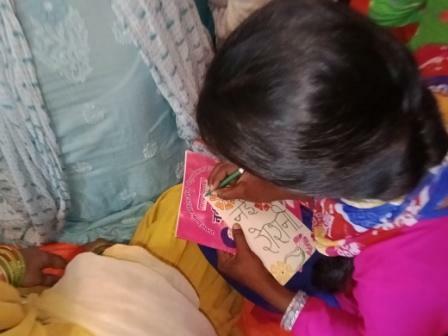 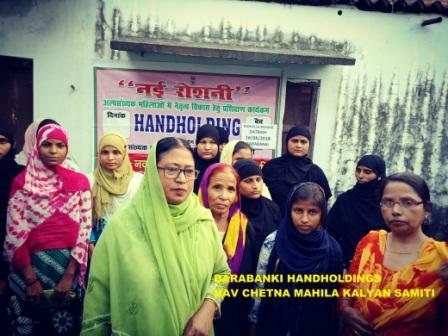 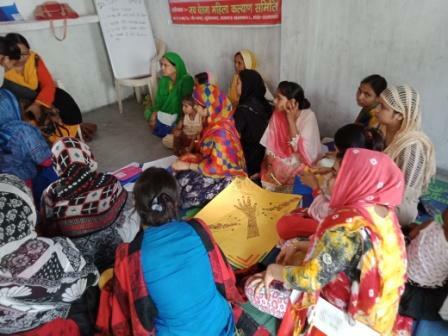 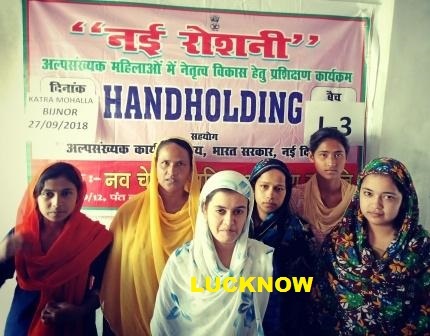 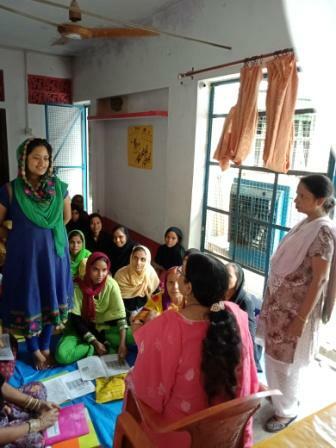 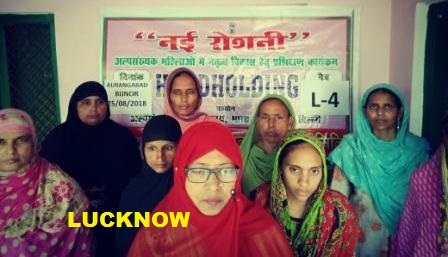 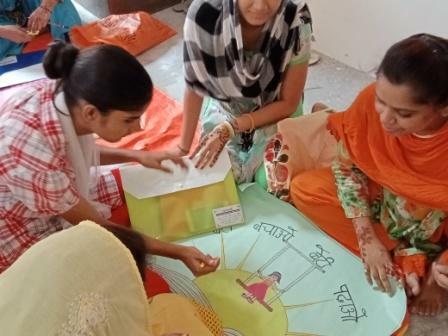 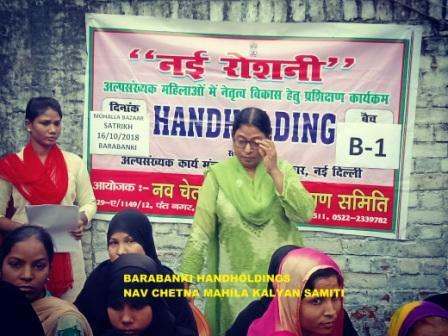 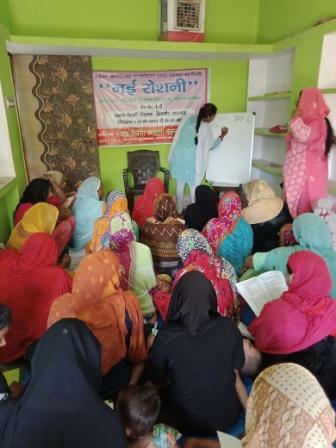 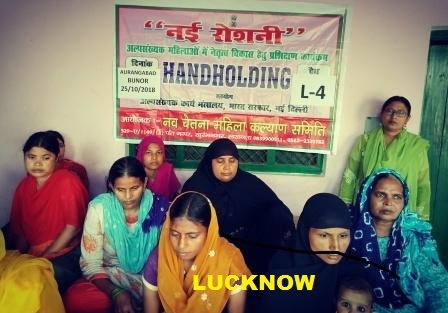 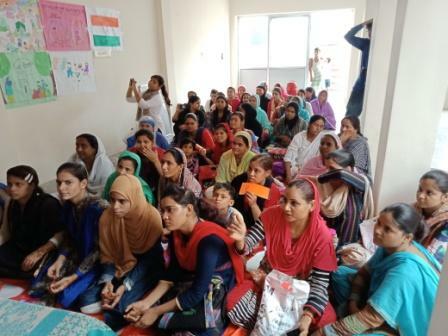 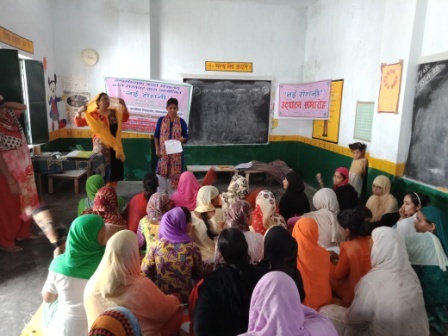 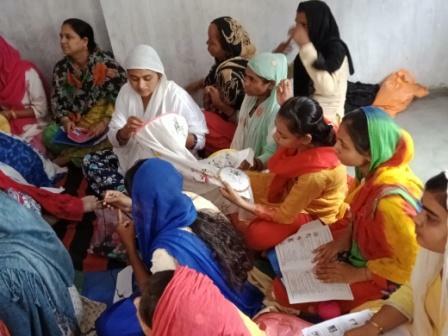 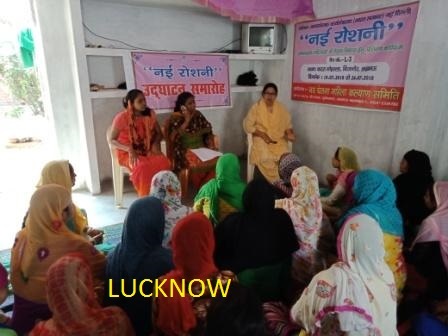 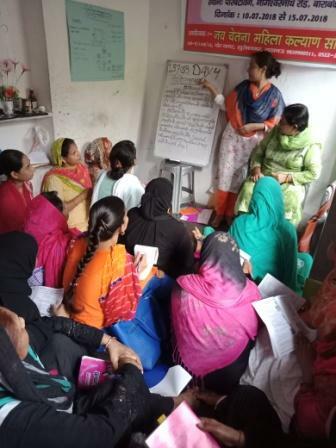 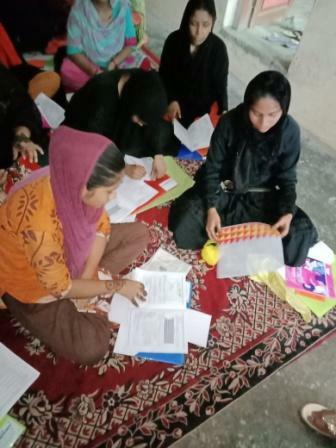 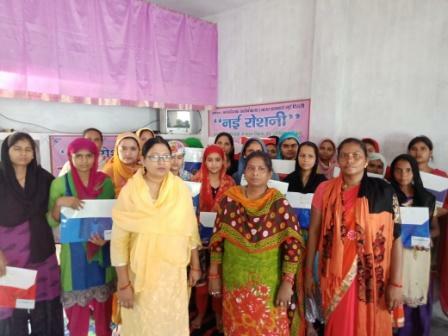 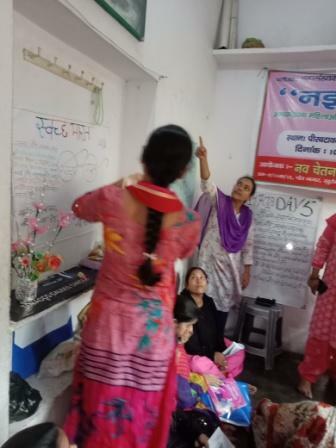 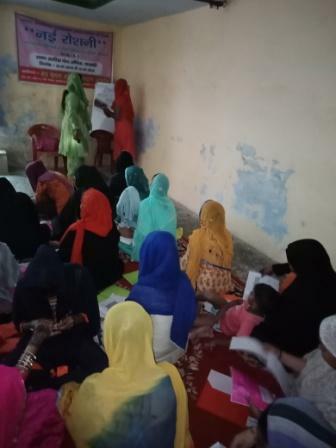 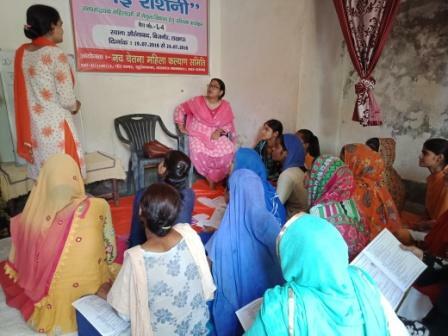 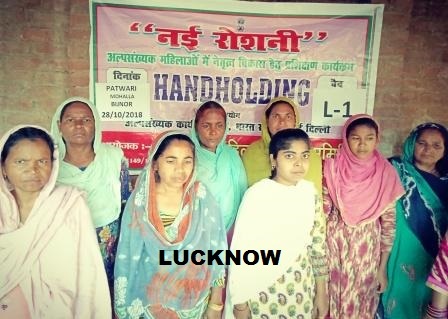 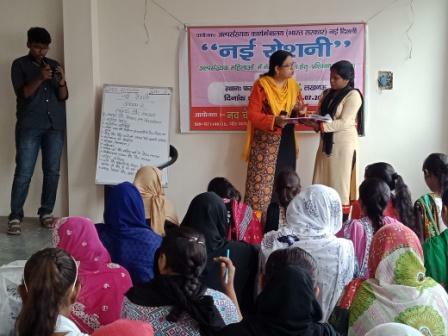 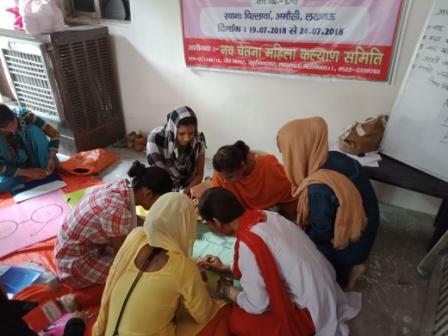 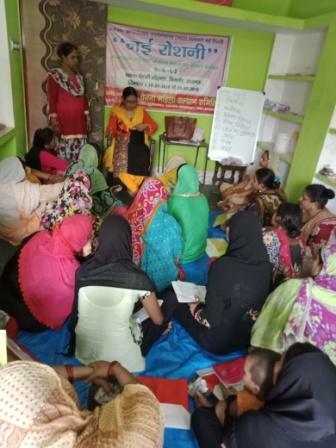 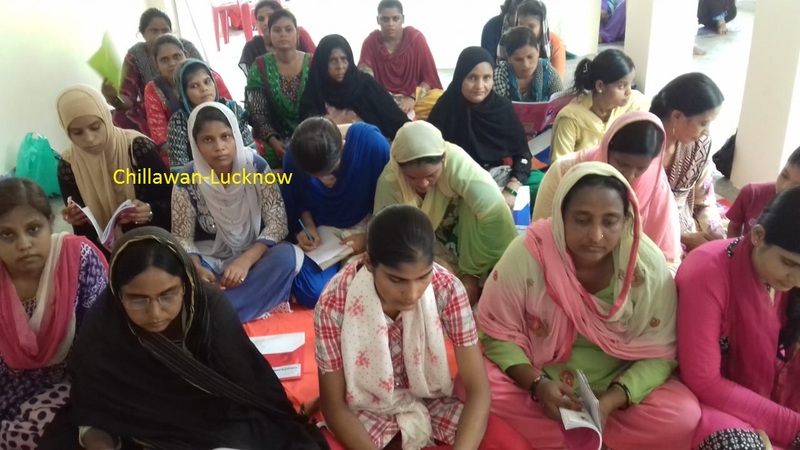 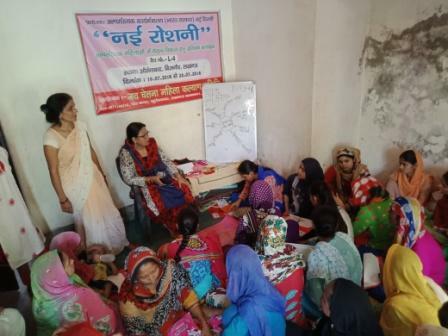 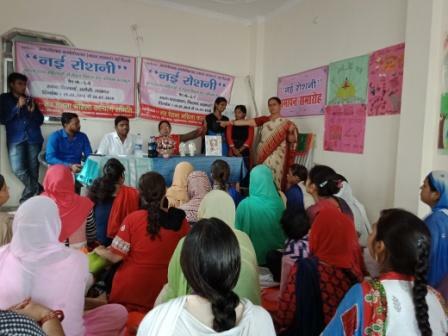 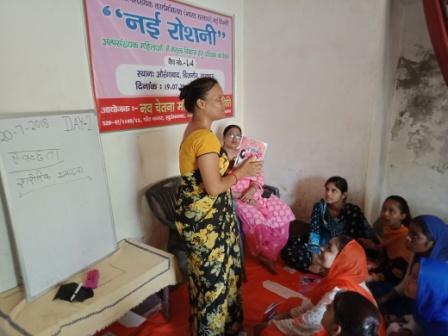 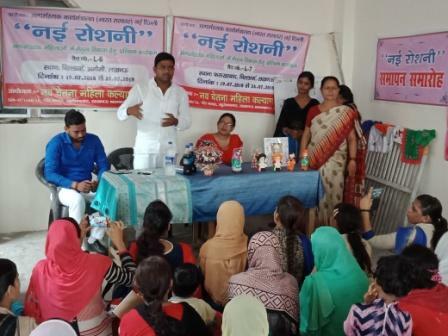 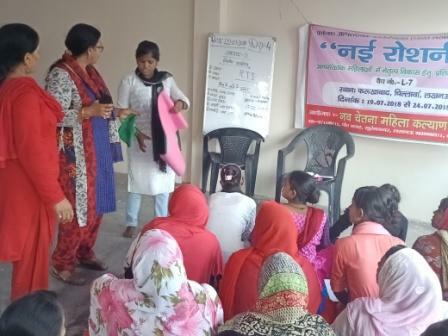 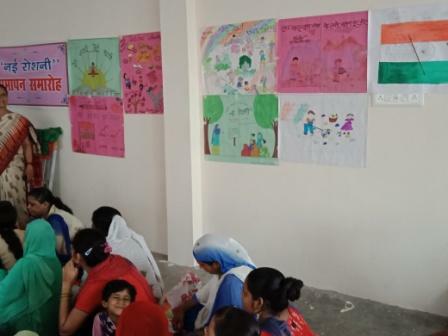 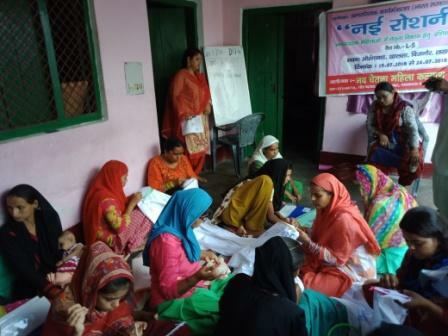 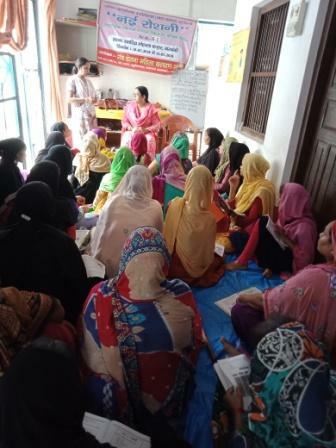 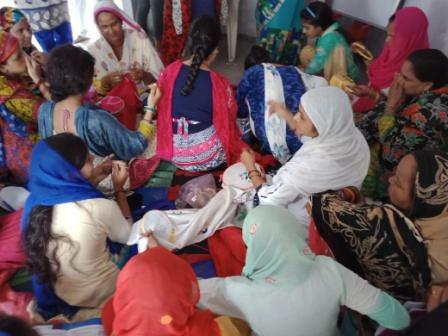 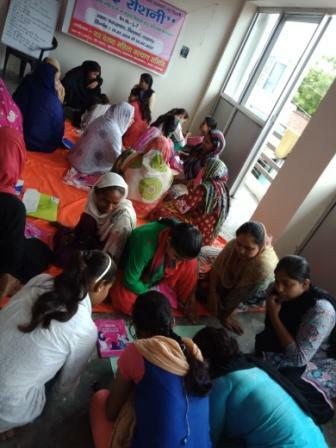 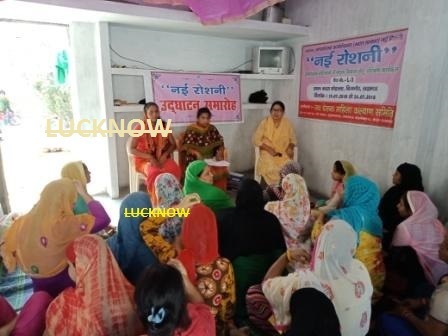 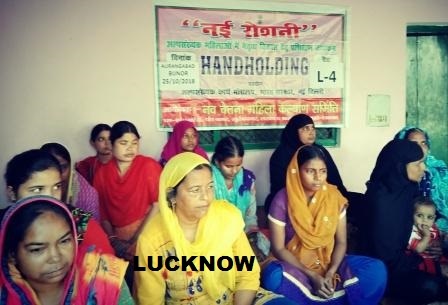 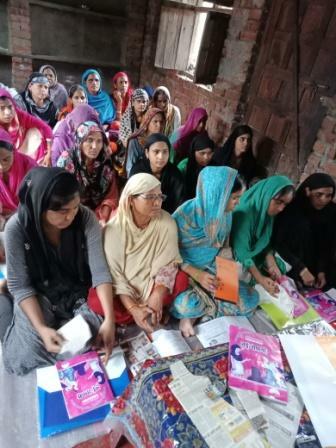 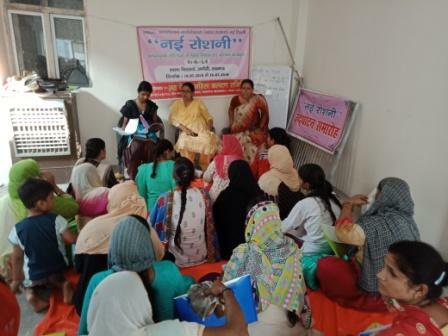 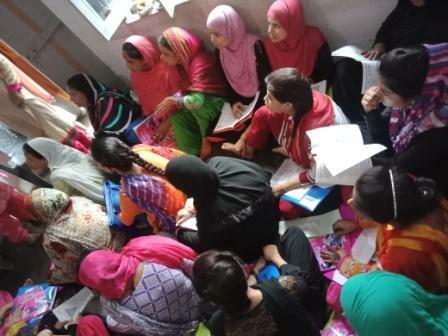 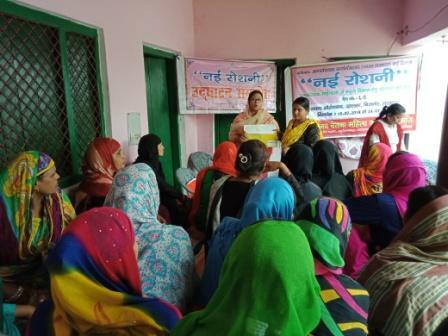 NAV CHETNA MAHILA KALYAN SAMITI is a non governmental social voluntary organisation registered under Societies Registration Act 21, 1860 in 1943/1995-96 having its registered office at 529A/1149/12, Ashok Vihar Phase II, Pant Nagar, Khurram Nagar, Lucknow - 226022 organisation operates its welfare activities through out the state of U.P. 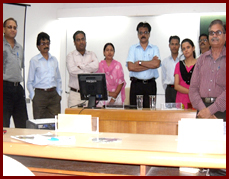 according its objective and goal. 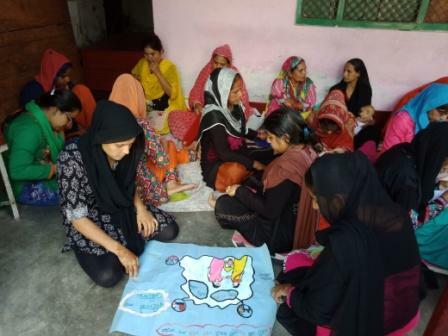 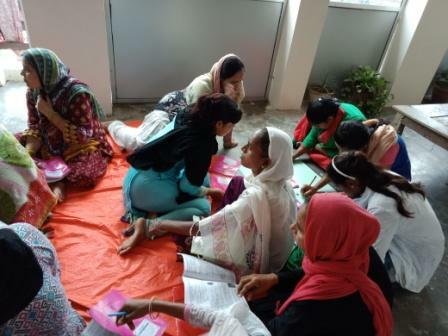 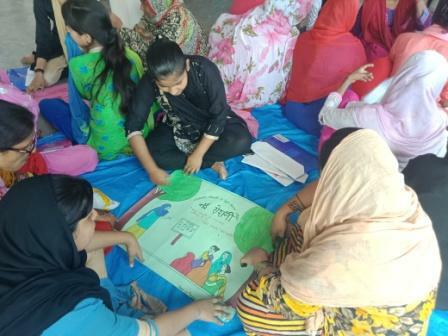 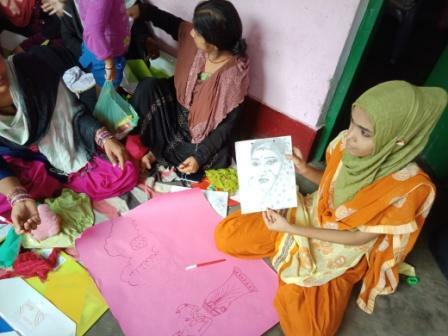 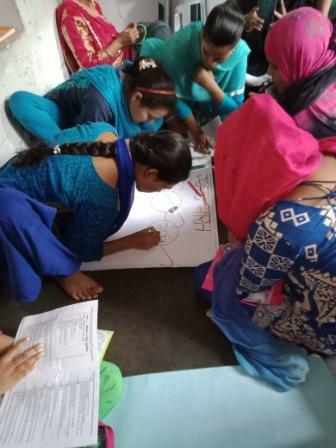 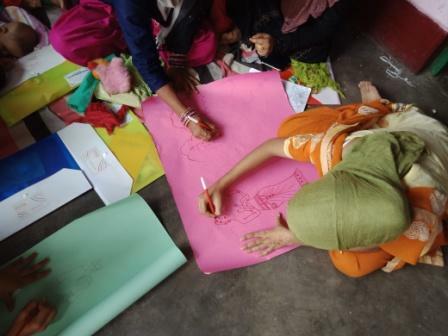 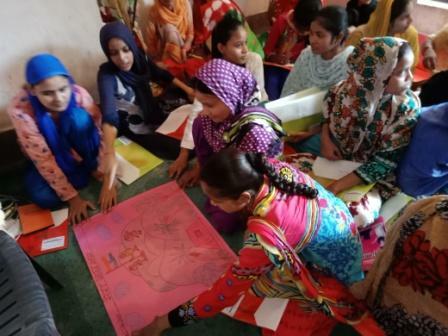 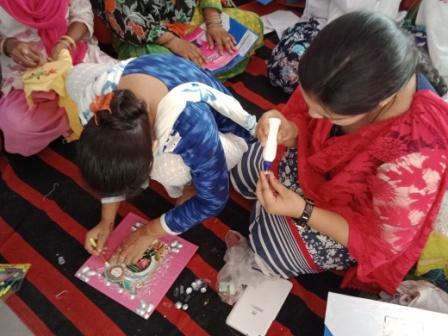 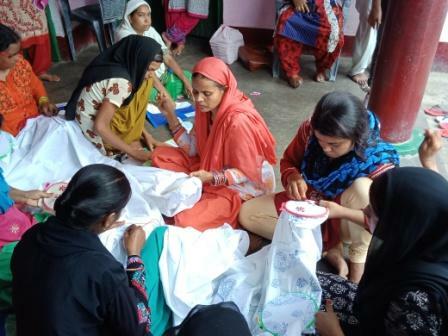 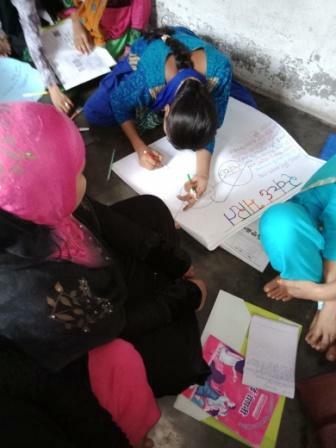 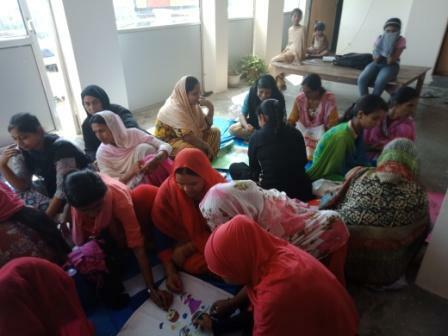 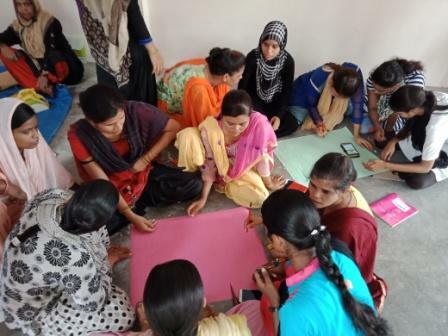 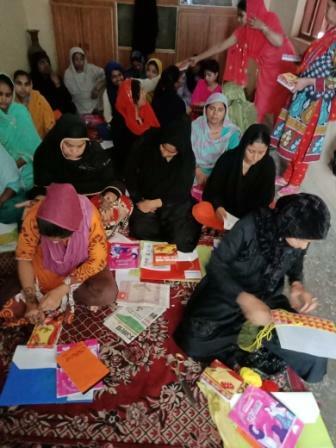 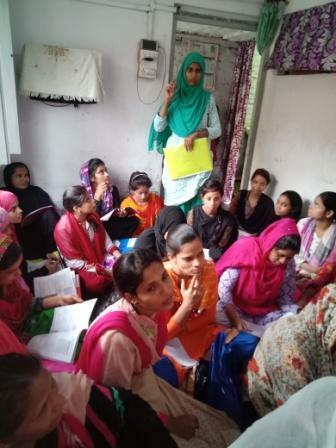 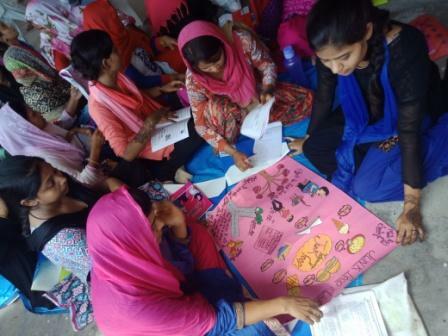 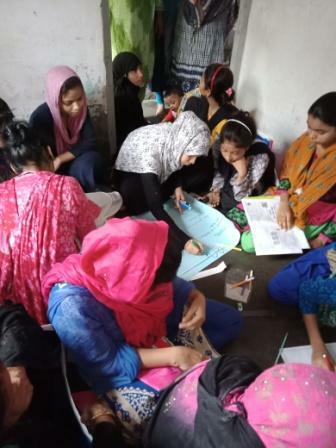 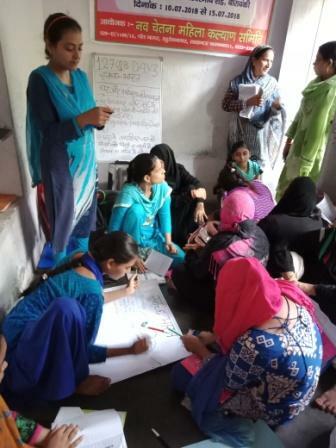 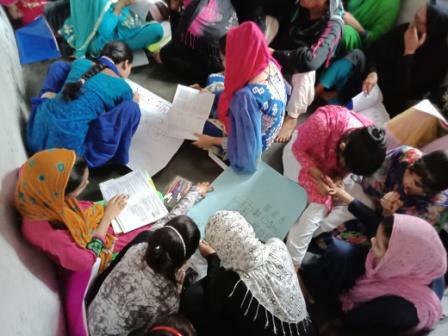 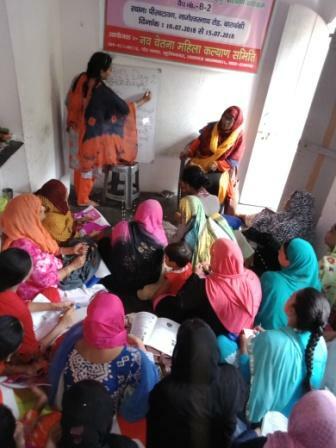 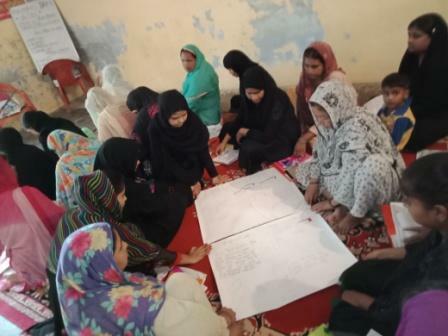 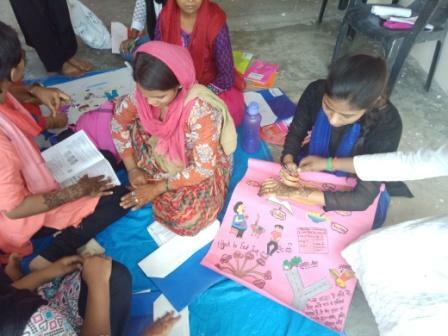 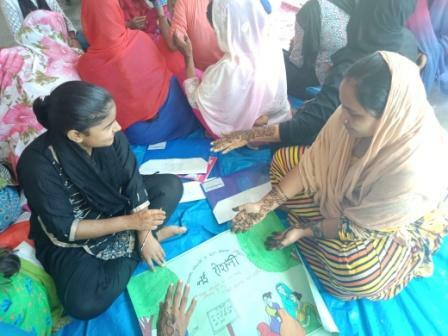 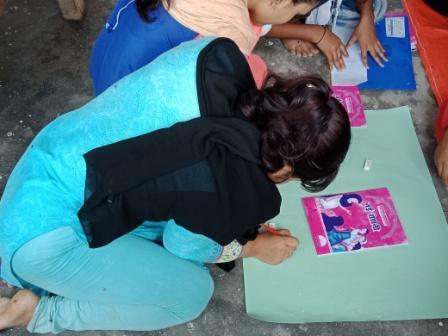 A part from the above programmes organisation has been actively engaged in various developmental activities such as survey vocational training. 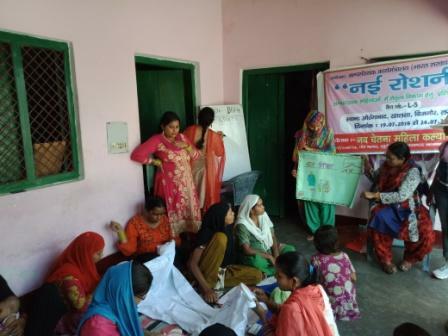 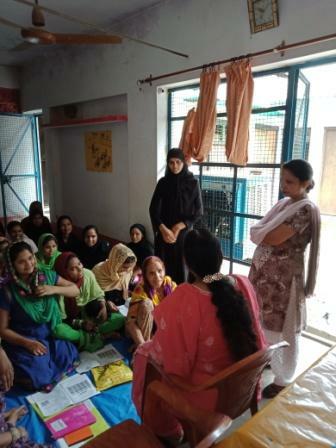 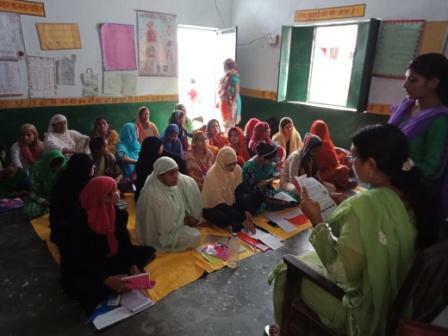 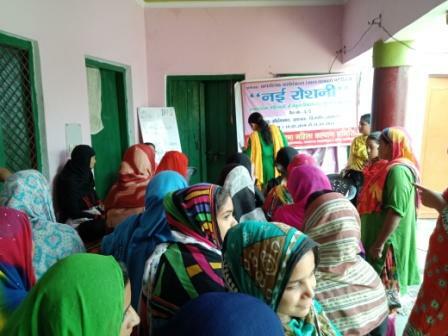 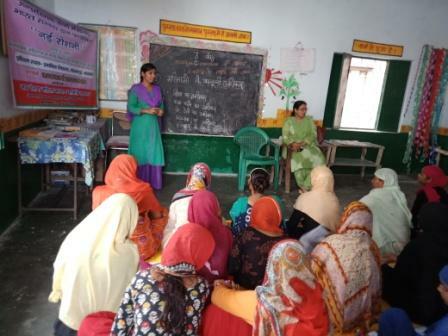 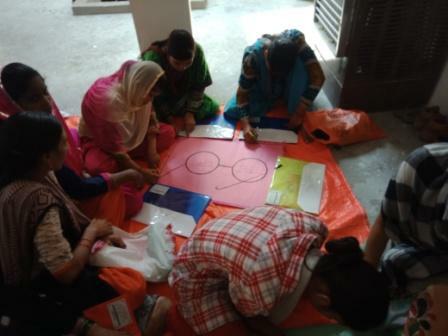 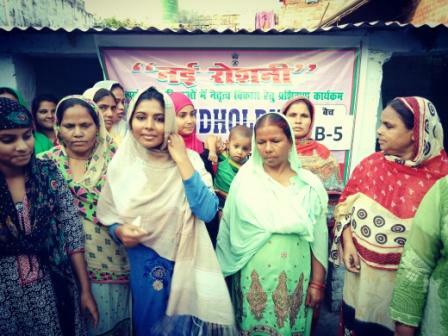 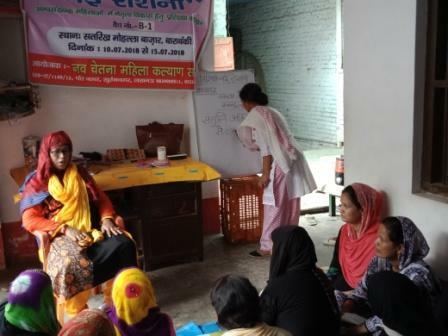 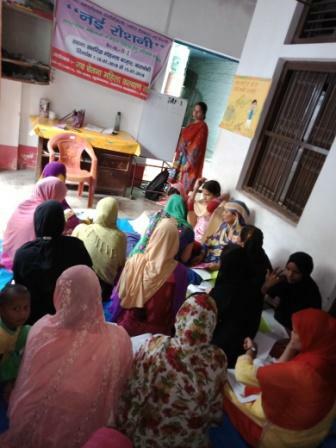 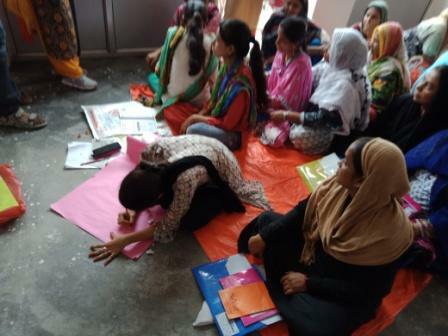 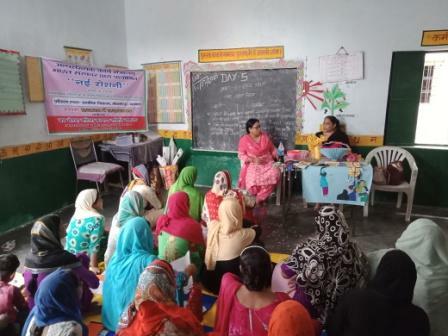 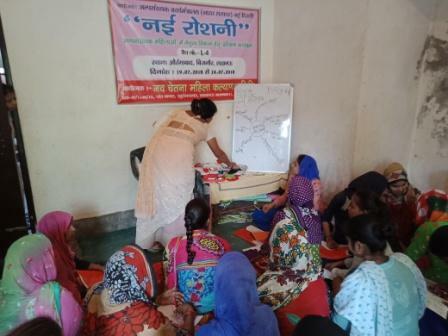 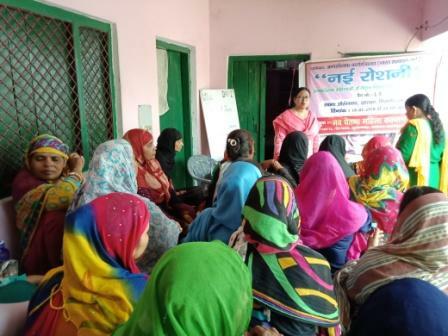 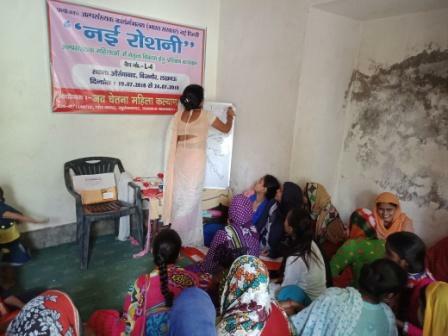 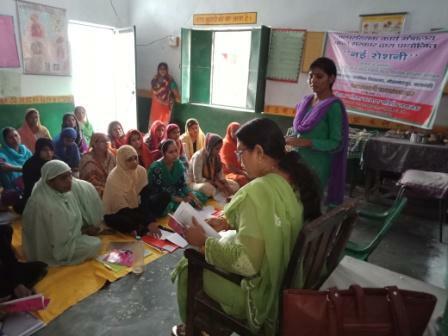 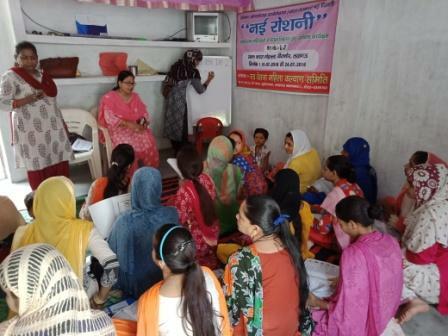 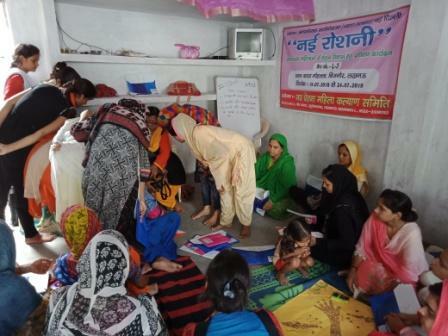 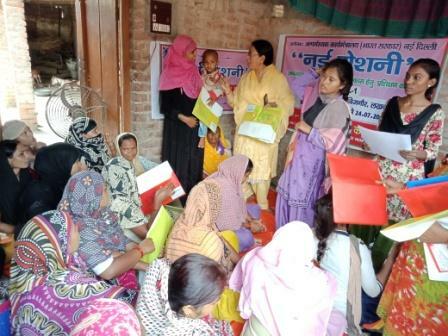 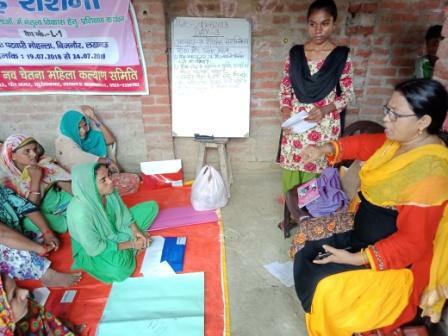 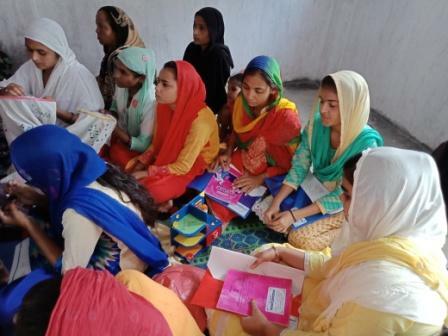 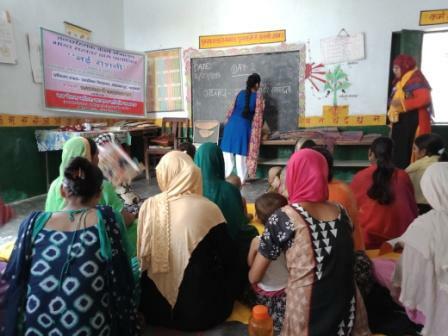 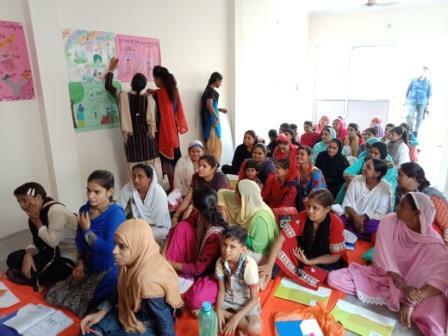 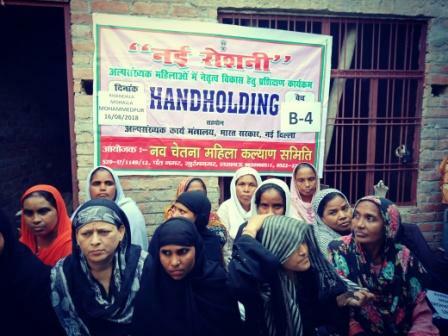 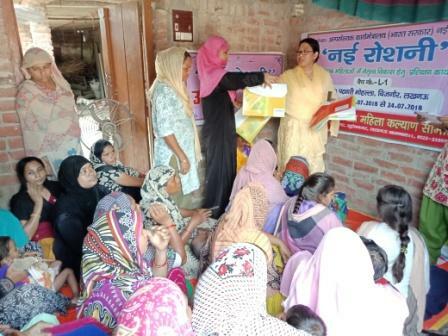 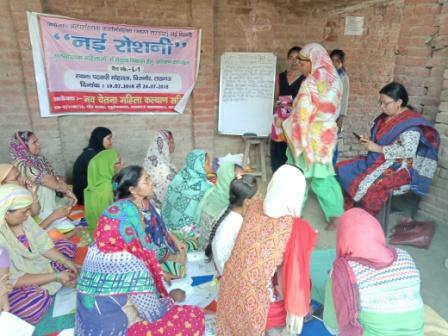 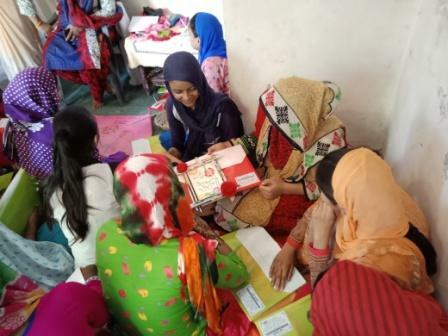 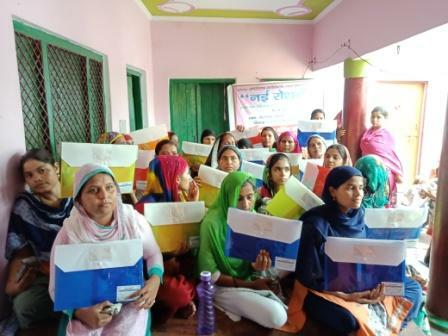 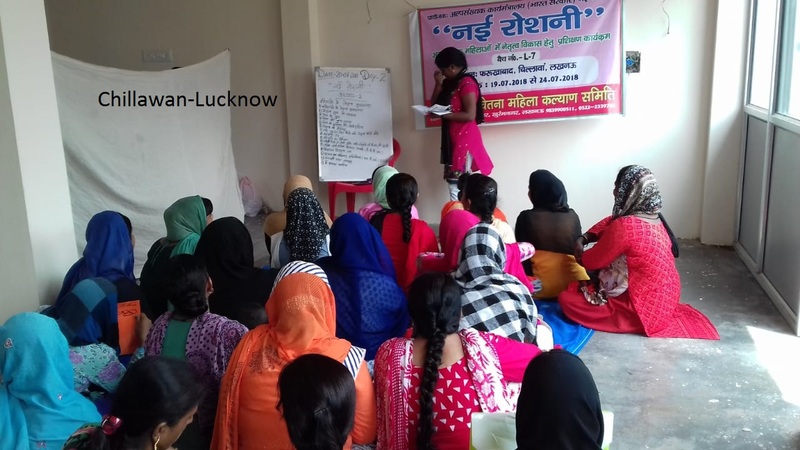 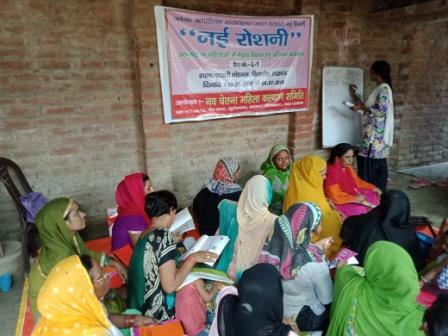 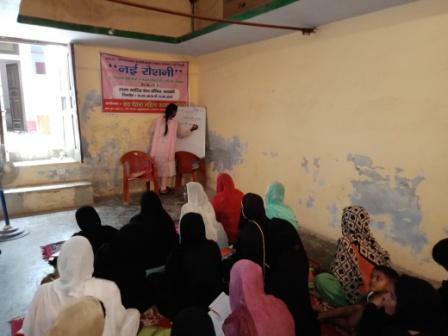 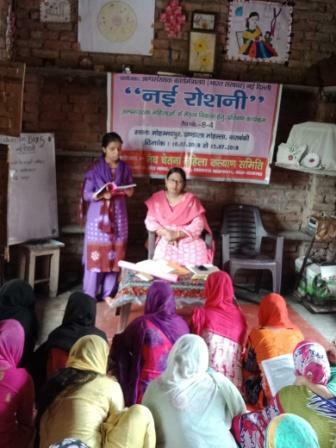 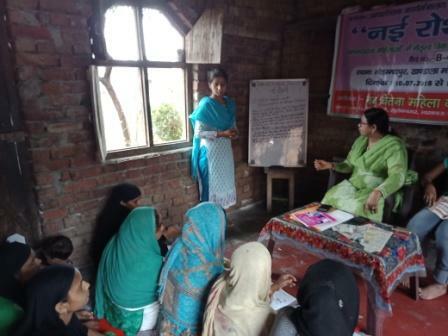 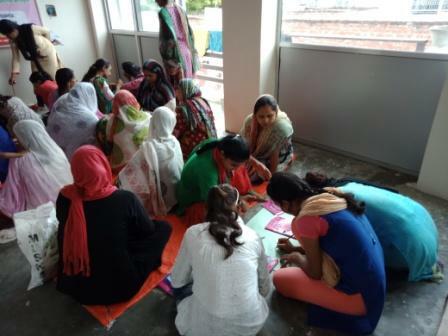 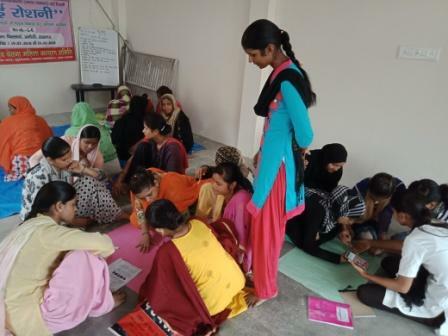 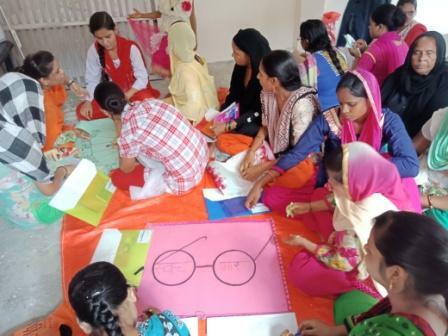 Organisation has conducted free coaching to Minority Communities in Lucknow, Bahraich & Sitapur with own resources. 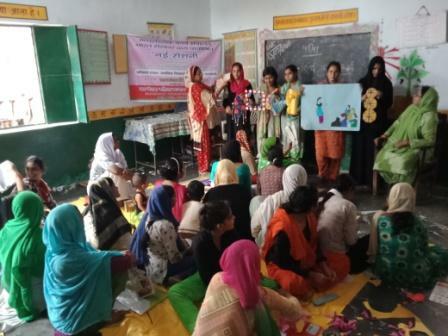 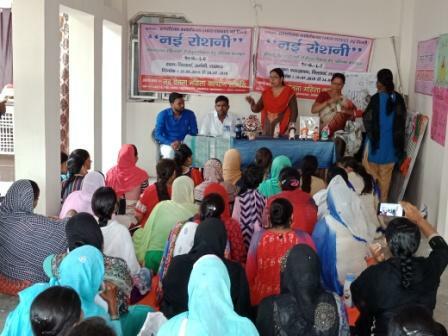 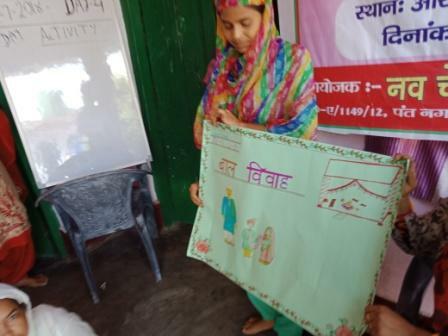 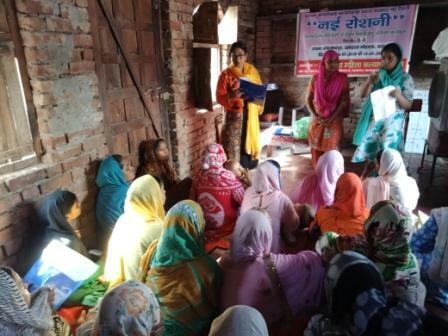 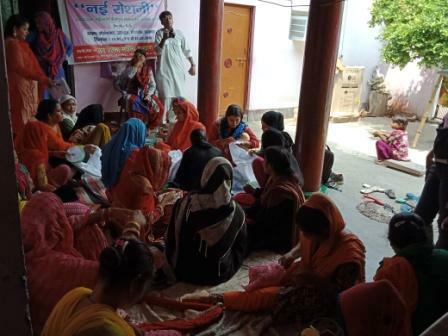 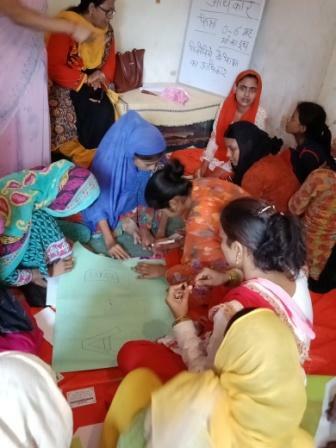 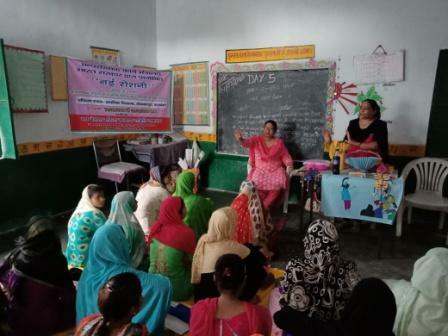 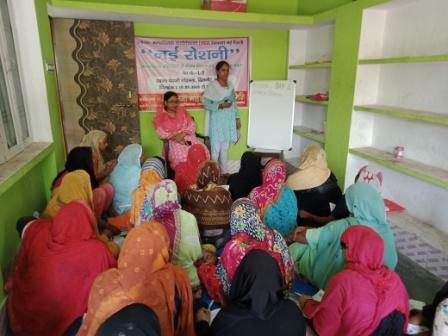 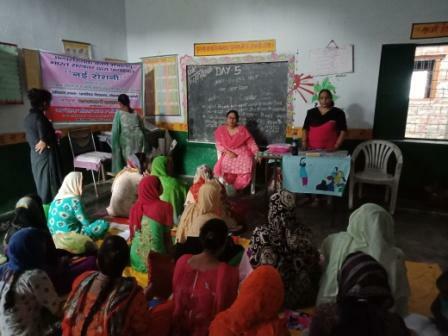 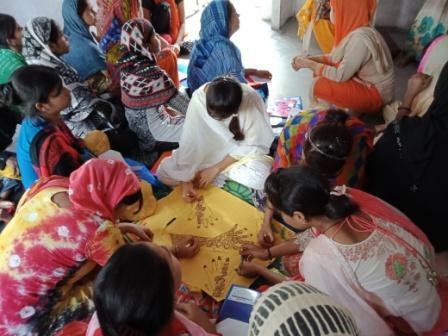 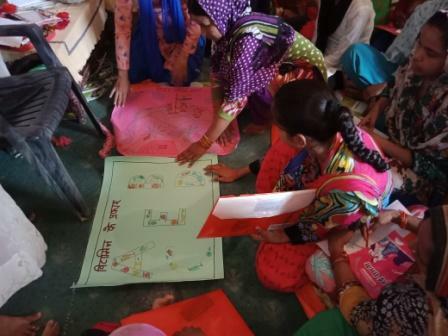 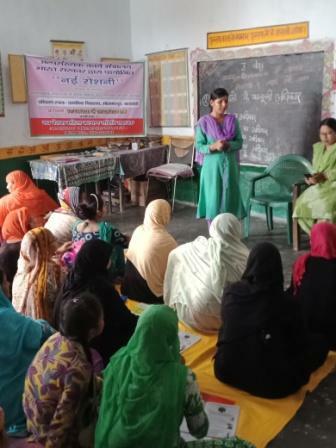 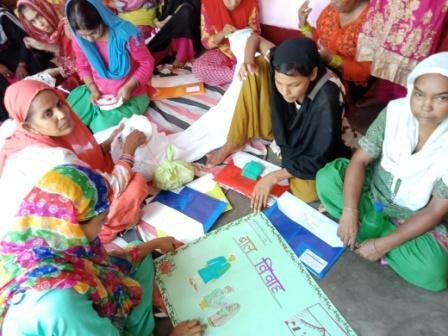 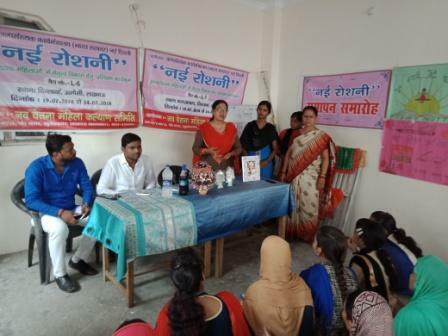 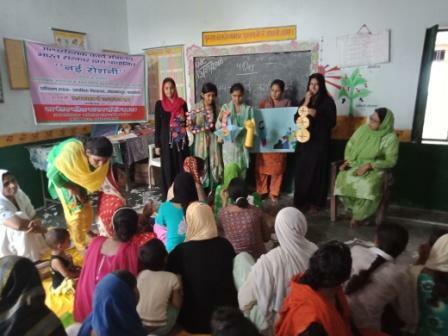 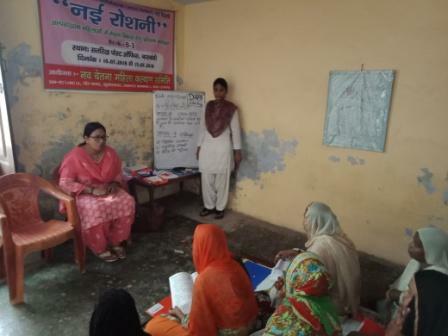 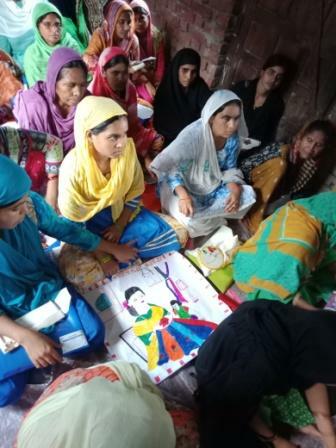 Women Awarness and I.G.P Programme Selp Help Group Formation and Capicity Building.